1. Wearing white high heels/flats with anything that is not a wedding dress. Just…NO. 2. Wearing apple bottoms when you possess little more than a crack. They’re called apple bottoms. I suppose it makes sense if you think of an apple with a huge bite taken out of it. 4. Wearing crocs or tevas in any weather. 5. Driving with a dog in your lap, the dog’s body practically hanging out of the window. What IS this all about? I can’t tell you how many times I’ve seen this. “Sasha” . Argh! When will my search be over? Filed under Opinion, Portland, Rant, shoes, Shopping, Truly? 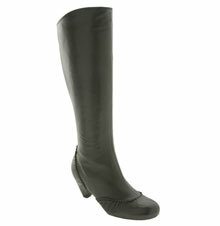 Corso Como Cannon boot. Will have. SOON. 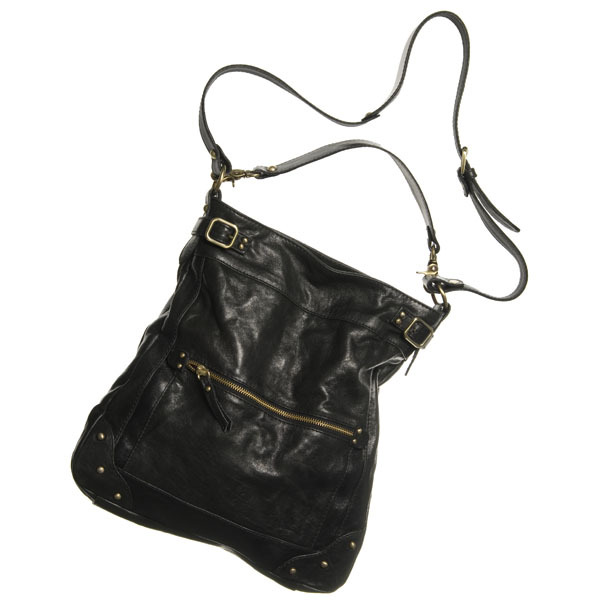 Tano Tribal Master bag. Crazy name aside, who knows when I’ll get my hands on this yummyness. Andy pointed out that I have enough bags already. *scoffs* You can never have enough.